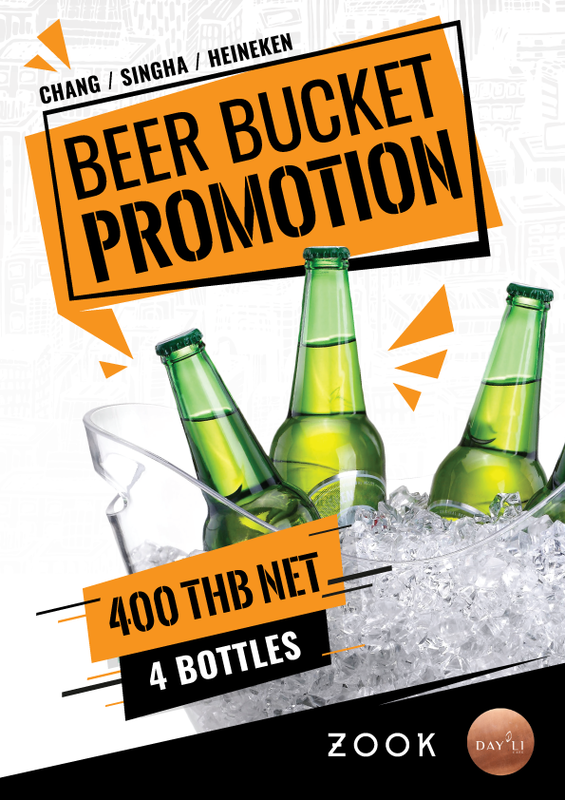 Organize your private events and special occasions at ZOOK Bangkok. 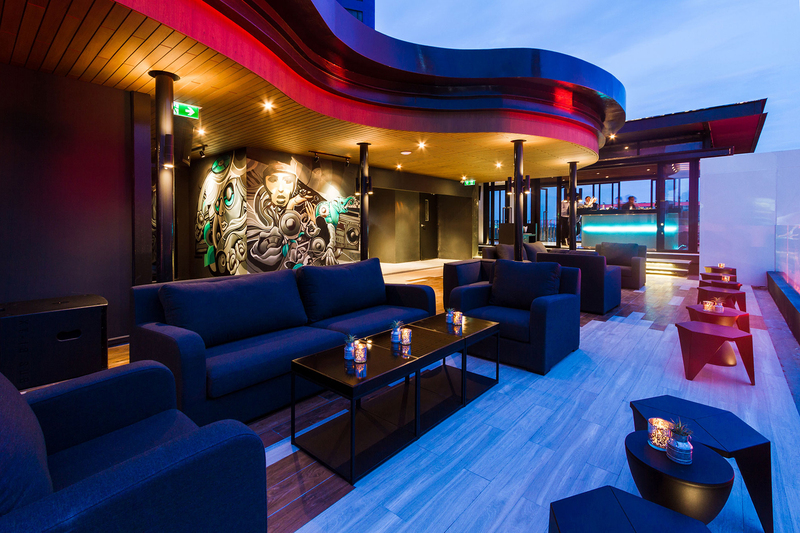 Our rooftop space in Rama 9 is the ideal venue for a range of special events, from birthday celebrations, exclusive meetings to social parties. 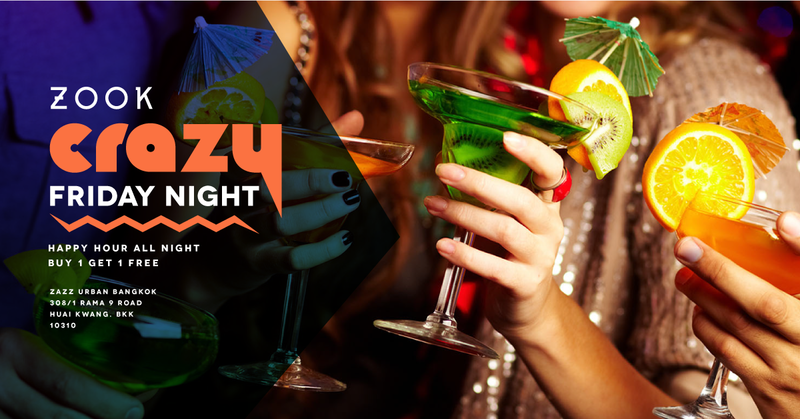 Enjoy ‘Buy 1, Take 1' promotion on selected cocktails, beers, wine by the glass and more, all night long! 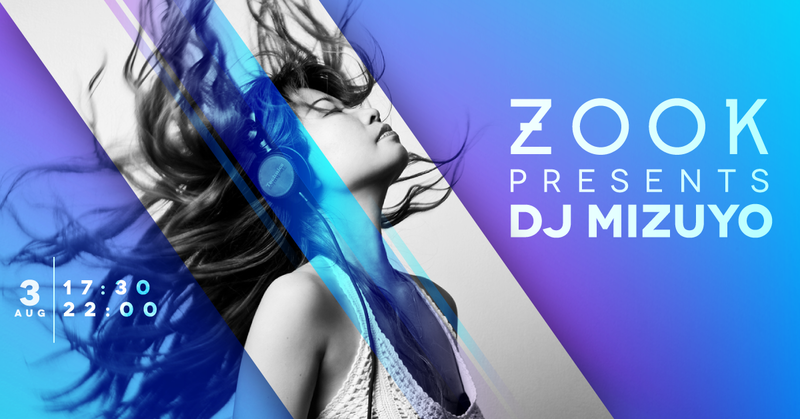 ZAZZ Urban Bangkok invites you to ZOOK Cocktails, Bites and Beats featuring DJ Mizuyo.